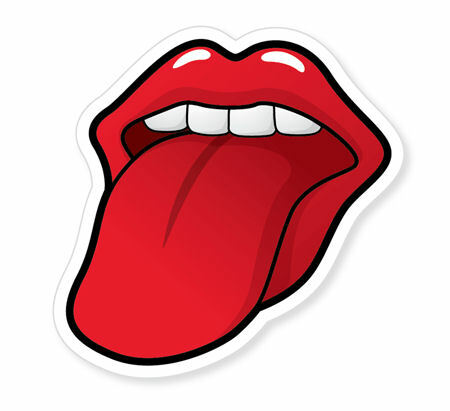 Welcome to the OLD home page of Stikkyfingers the Rolling Stones Cover Band/ Rolling Stones Tribute Band in East Yorkshire. We are based in Hull and we play Rolling Stone songs just like the Stones - but for a lot less money! We have many loyal fans who come to our gigs. Contact us now if you want us to make your party rock! Stikkyfinger's version of You Can't Always Get What You Want was played on ABC Radio Perth in Australia in April 2006, whilst the Stones were on tour there! Stikkyfingers frontman Ian appeared on BBC Radio Humberside in November 2006 and played acoustic versions of Little Red Rooster, Wild Horses and You Can't Always Get What You Want. There were fans listening in from Germany, US and Canada aswell as other parts of the world. Ian also appeared on Radio Humberside in 2007 to promote Stikkyfingers' Cherry Burton Arts gig. He played an acoustic version of Good Times, Bad Times and Nobody Knows (original song) was played on air. Stikkyfingers were also due to appear on the new Chris Evans TV Show when Chris was to feature Tribute and Cover Bands. An excellent pilot show featuring US4 (U2 tribute act) was recorded, but the concept was dropped at the last minute. Ian also appears on the DVD Vers Olympe playing an acoustic version of You Can't Always Get What You Want, which is sold in France along with the Rolling Stones Shine A Light DVD.